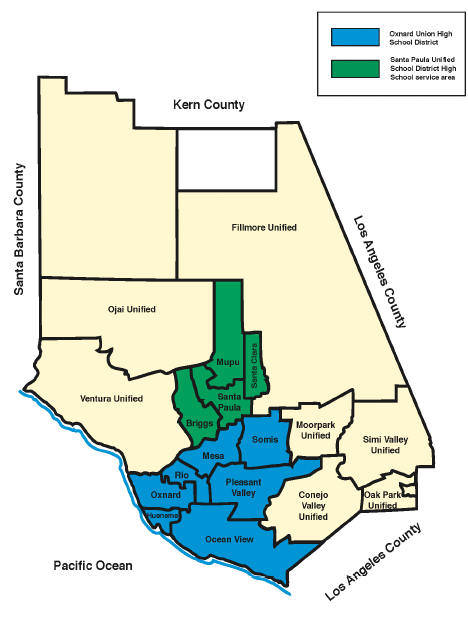 Ventura County has school districts serving 12 cities and communities. Some have areas have “unified” school districts and others are served by separate elementary and high school districts. 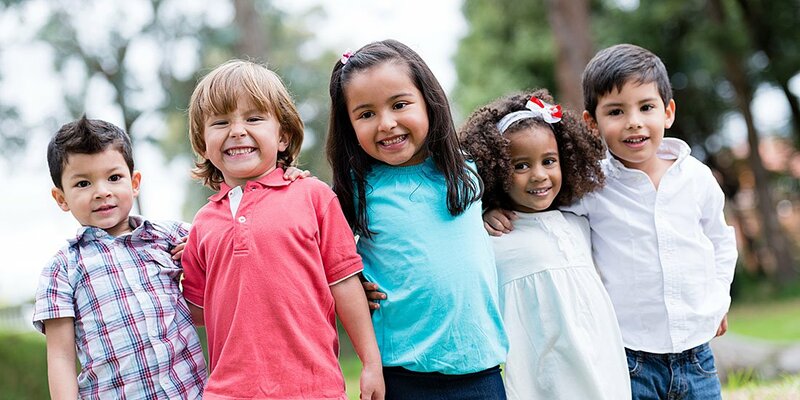 The Ventura County Office of Education is responsible for the Court & Community based schools, Special Education programs and Regional Occupational Programs in Ventura County. To view API School Test Scores for Ventura County Public Schools, Click Here. Ventura College, Oxnard College and Moorpark College are community colleges and are part of the Ventura County Community College District. Channel Islands University-CSUCI is a four-year public comprehensive university located just outside Camarillo. It opened in 2002 as the 23rd campus in the California State University system. Cal Lutheran University Offering bachelor and graduate degrees at its 225 acre campus in Thousand Oaks. Thomas Aquinas College A Catholic college offering undergraduate degrees in the Liberal Arts and Sciences. Located near Santa Paula adjacent to the Los Padres National Forest. Ventura Colleges of Law Campus in Ventura offers a Juris Doctor Degree Program.